Third Party Inspection (TPI): Allowed. Charges to be borne by buyer. 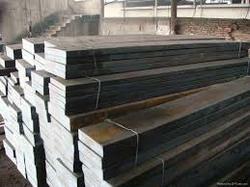 We provide Die Steel Square to our clients at reasonable rates and as per industry standards. To cater the varied demands and requirements of the clients, we are instrumental in providing Die Steel Square to our clients. 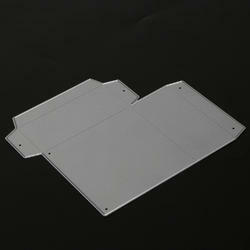 The complete array of the offered products is extensively renowned for dimensional accuracy and durability. Apart from this, these can be availed at the reasonable rates.